Internal conflict in left-center camp continues after polls predict Likud victory with significant gap over competing parties. 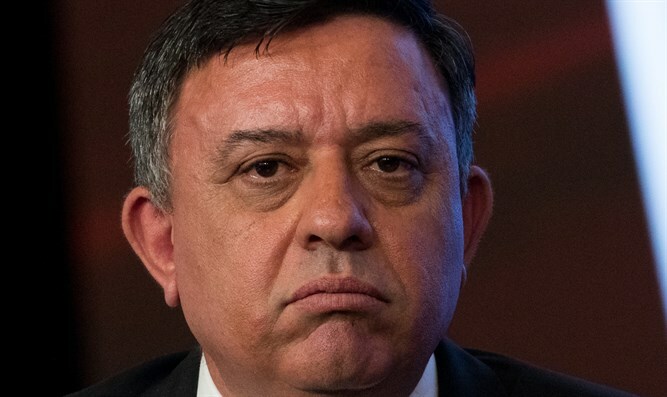 Zionist Union Chairman Avi Gabbay responded today to Yair Lapid's announcement earlier this week that he intends to replace Netanyahu as prime minister. "About a year ago we began our great journey and I say to you: I'll be the next Prime Minister of the State of Israel. "This government has forgotten what national responsibility is, a government that ignores the consequences of actions and statements, and they harm the fabric we've created for 70 years," he said. "We're not going to sit in the Netanyahu government - we'll replace the Netanyahu government," he said. "We have a state to preserve and develop, to ensure for generations as a model state, as a safe country, as a sane country, and as one that gives hope to its young people. Our party is our way of providing for all that Israel needs today: security, striving for peace, social justice, and a solid economy," noted Gabbay. "We have an excellent team, we'll form the next government, we'll win. Netanyahu finished his historic role in the State of Israel, we will win," he said at the end of his speech.